School groups also have the option of staying for a free post-show talk-back with the actors. There will also be one performance open to the public on Friday, May 31 at 7pm. Support for this production is provided in part by Youth in Philanthropy at Foundation for MetroWest. This program is supported in part by a grant from the Needham Cultural Council, a local agency which is supported by the Mass Cultural Council, a state agency. Additional support provided by the Paul and Edith Babson Foundation. Who is Romeo & Juliet appropriate for? 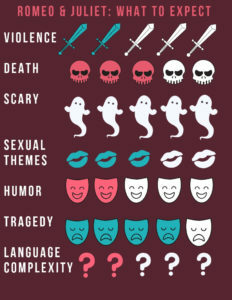 Stage2 productions are presented using Shakespeare’s original text, cut for length to approximately under 2 hours without intermission. Our cuts focus on highlighting the themes, ideas and language that will resonate strongly for a student audience. Our creative team and performers make choices that serve to illuminate the storytelling for this audience without “watering down” the source material. School groups have the option of staying for a short post-show talk-back with the actors. This year’s Stage2 production is created with a 9th grade curriculum/audience in mind. Romeo & Juliet touches on themes and imagery of violence, suicide and romance/sexuality which may be challenging for younger viewers; however, we encourage educators and/or parents to read the play being presented and make the best choice for their students of any age. We recommend discussing the context of these scenes with your students before and after you view our production. Students are welcome to step out into the lobby at any time with a chaperone should they so choose. Please use the information and graphic below to gain a better idea of what to expect from this year’s play and let us know if you have specific questions about content. Commonwealth Shakespeare Company’s Stage2 Performance Series provides the opportunity for students and their teachers to attend high-quality live theater created with them in mind. These abridged productions use Shakespeare’s original text, and focus on the themes and stories that will resonate most with young audiences. Performed by our young professional CSC2 Acting Company, these performances bring together the next generation of actors with the next generation theater goers. 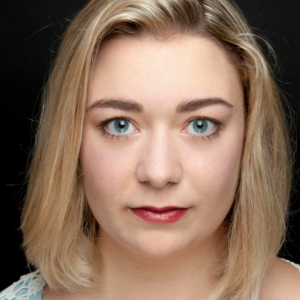 Erika Anclade is absolutely thrilled to be tackling one of her dream roles in CSC2’s Romeo & Juliet. 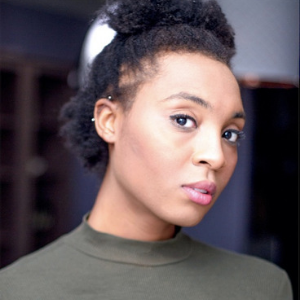 A recent grad of Yale, she played the Mistress in Passion at the Yale School of Drama and Lady Macbeth in her senior thesis production of Macbeth. 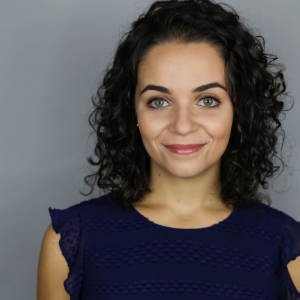 Her NY credits include the Off-Broadway revival of Fiorello! (Classic Stage Company) and a reading of Better Than Dreaming, a new musical, at the York Theatre Company. Chet R. Davino is incredibly excited to be joining CSC for their 2019 season. 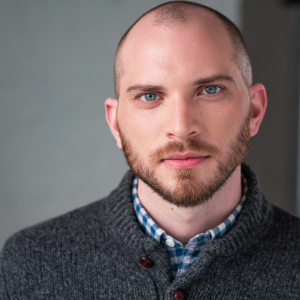 Since graduating Dean College’s School of the Arts in 2014, he has been working as an actor and fight choreographer for community and professional theaters around the northeast. 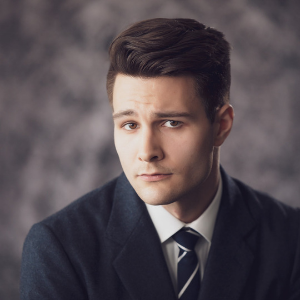 His recent work includes performing as Melchior (Spring Awakening, The Warner Theater), Prince Eric (The Little Mermaid, Company Theater), & JD (Heathers, Enter Stage Left). 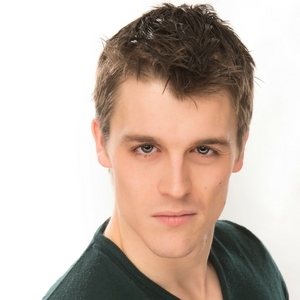 Zachary Gibb is an actor from Providence, Rhode island. Previous productions include Inherit the Wind at the Ocean State Theatre Company as well as many shows at Swamp Meadow Community Theatre. He has trained at The Gamm Theatre, and has spent the last six years working as a software engineer. 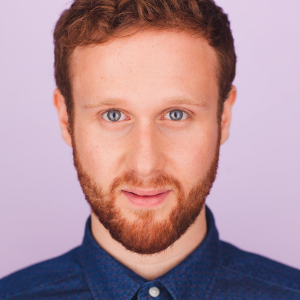 Gregory Hermann is a graduate of the Experimental Theatre Wing and Classical Studio at New York University. 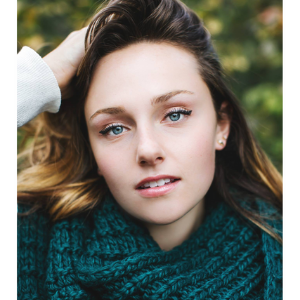 Ashley Knaack is a recent BFA Musical Theatre graduate of Shenandoah Conservatory. Her conservatory credits include Hecuba in The Trojan Women, Fraulein Schneider in Cabaret, Victoria Woodhull in Onward Victoria, and Elizabeth Welsh in Blue Stockings. Professionally, Ashley has appeared in My Fair Lady, Sweeney Todd, and The Pirates of Penzance with Shenandoah Summer Music Theatre and in 5-Star Theatricals’ Beauty and the Beast, and as Mrs. Spencer in 4-Leaf Theatricals’ Merrily We Roll Along. Mihir Kumar is making his debut with CSC. Recent credits include: Regional: Shakespeare Theatre Company: Richard III. International: The Australian Shakespeare Company (Melbourne): The Comedy of Errors. Training: UCLA: BA in Communication Studies & Theatre; American Conservatory Theater; National Institute of Dramatic Art (NIDA). Web: Instagram: mihir.is.here. 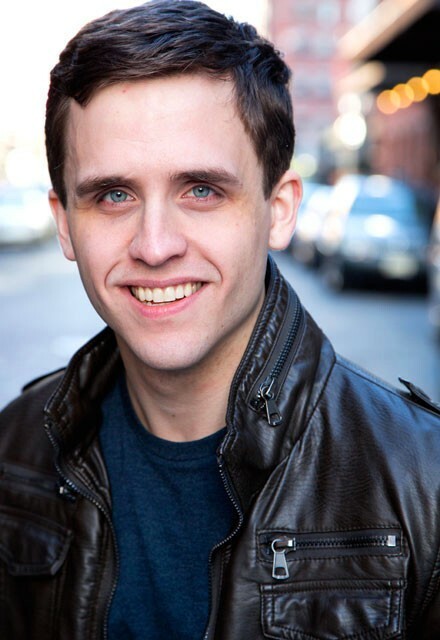 Brian Pollock is an actor-director, clown teacher, and resident actor at the Flea Theater in NYC. Brian is thrilled to return to CSC, since his Apprenticeship in 2013. NYC: Not My Monster, Serials (Flea), The Witch of St. Elmora Street (Wolfpack Theatrics). CSC: The Two Gentlemen of Verona, Cymbeline. Italy: The Iliad, Captain Gloriosus (Continuum Company). Film: At the End of the EPA (Musical Short, Hackstage). Brian received a BFA in Drama at NYU Tisch. 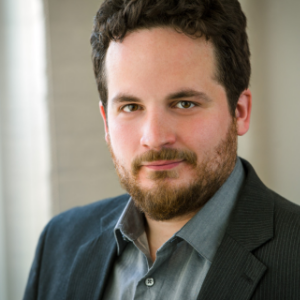 Adam Sanders is the Associate Artistic Director at CSC. 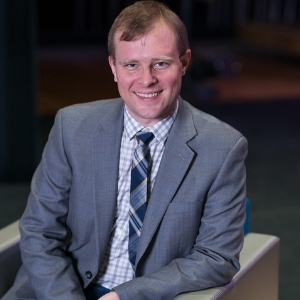 He serves as director of the Apprentice Program, and is the director and originator of CSC2, a cohort of early-career actors. Directing credits for CSC include: Romeo and Juliet, A Midsummer Night’s Dream, Julius Caesar (CSC2 Company), Symphonic Shakespeare, (in collaboration with Boston Landmarks Orchestra at the Boston Hatch Shell); co-director: Kiss Me Kate, A Midsummer Night’s Dream, and The Boys From Syracuse (also BLO/Hatch Shell collaborations), co-director/dramaturg: Shakespeare and Leadership (2013 – 2017), and CSCs unprecedented Shakespeare at Fenway performance in 2014; director: Shakespeare and the Law (2017). William Shakespeare was a renowned English poet, playwright, and actor born in 1564, in Stratford-upon-Avon. His birthday is most commonly celebrated on 23 April, which is also believed to be the date on which he died in 1616. Shakespeare was a prolific writer during the Elizabethan and Jacobean ages of British theatre (sometimes referred to as the English Renaissance or the Early Modern Period). Shakespeare’s plays are perhaps his most enduring legacy, but they are not the only things he wrote. 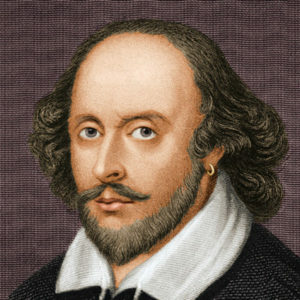 Shakespeare’s poetry has also remained popular to this day. Shakespeare’s work includes 38 plays, 2 narrative poems, a collection of 154 sonnets, and other poems as well. No original manuscripts of Shakespeare’s plays are known to exist today, and about half of Shakespeare’s plays are only available to us because a group of actors in his company collected them for publication after his death. These writings were brought together in what is known as the First Folio (‘Folio’ refers to the size of the paper used). It contained 36 of his plays, and none of his poetry. Shakespeare’s legacy is as rich and diverse as his work; his plays have spawned countless adaptations across multiple genres and cultures, and his plays have had an enduring presence on stage and film. His writings have been compiled in various iterations of The Complete Works of William Shakespeare by different entities, which usually include all of his plays, his sonnets, and his other poems. From Stratford to London and beyond, William Shakespeare was and is one of the most important literary figures of the English language. College. She is proud to serve as the treasurer of the Theater Community Benevolent Fund, and is a member of the United Scenic Artists’ Union. She is the recipient of several IRNE Awards for Best Lighting Design, as well as the NYC SOLO Fest 2013. This is her first collaboration with CSC. Miranda Kau Giurleo has previously designed Macbeth, Julius Caesar and Midsummer Night’s Dream for CSC’s Second Stage. Regional credits include: Native Gardens, The Heath, The Royale, A Christmas Carol, Chill (Merrimack Repertory Theatre), Allegiance, The Scottsboro Boys (SpeakEasy Stage Company), Dry Land, Shockheaded Peter, She Kills Monsters, Neighbors (Company One), Richard III, Measure for Measure, As You Like It (Actor’s Shakespeare Project), The Convert, Matchless & The Happy Prince, Roots of Liberty (Underground Railway Theatre), True West, Dancing at Lughnasa, The Effect, The New Electric Ballroom, Totalitarians (Gloucester Stage Company). 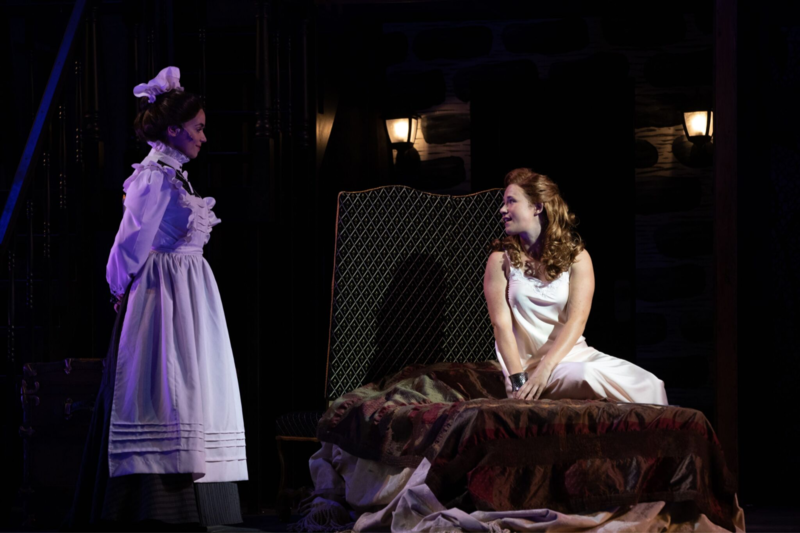 Miranda is also on the faculty at Bridgewater State University where designs include Gypsy, Assassins, and Young Frankenstein. Dewey Dellay is happy to be part of CSC again after working on Blue Kettle and Here We Go here, which was included in The Boston Globes Top Ten. Some other of his recent shows have been The Bakelite Masterpiece, Ideation, Thurgood (New Rep); Anna Christie and Who’s Afraid of Virginia Woolf (Lyric Stage Company); and Constellations (Underground Railway Theater) which won an Elliot Norton award. In past years he has received an Elliot Norton award for Outstanding Design and an IRNE for Best Sound Design. 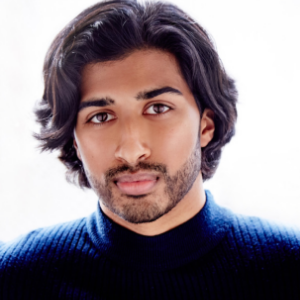 His television credits include original music for Emmy nominated National Geographic’s China’s Mystery Mummies, Discovery Channel’s Miami Jail, and he was the composer for five seasons of the show Our America with Lisa Ling for the OWN Channel. He presently is contributing music to This is Life with Lisa Ling on CNN, and composing music for digital children’s books produced by Live Oak Media. The performance runs approximately under 2 hours without intermission. For student matinees, each performance is followed by a talk back with the cast which will last no more than an additional half hour. Schools may choose to be dismissed before or after the talk back and can indicate this preference when booking. 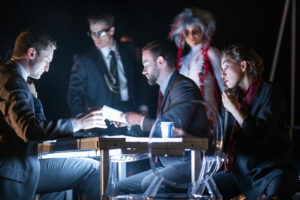 Stage2 productions are presented using Shakespeare’s original text, cut for length to approximately 1.5 hours without intermission. Our cuts focus on highlighting the themes, ideas and language that will resonate strongly for a student audience. Our creative team and performers make choices that serve to illuminate the storytelling for this audience without “watering down” the source material. Yes, there are several locations in the theater to accommodate wheelchairs. For evening performances, call the box office at the Sorenson Center for the Arts to purchase these locations at 781-239-5880. For student matinees, please indicate any seating needs during booking. For student matinees, buses may drop off and pickup directly in front of the theater. Arrival/dismissal instructions will be sent with your booking confirmation. For student matinees, students may bring bagged lunches to store under their seats for the duration of the show. No food or drink is to be consumed in the theater during the performance. If your school group would like to secure a space for students to eat in after the performance, please let us know at time of booking. For student matinees, a member of our Audience Services team will be in touch with school group’s lead chaperone should there be any changes or cancellations to the performance. 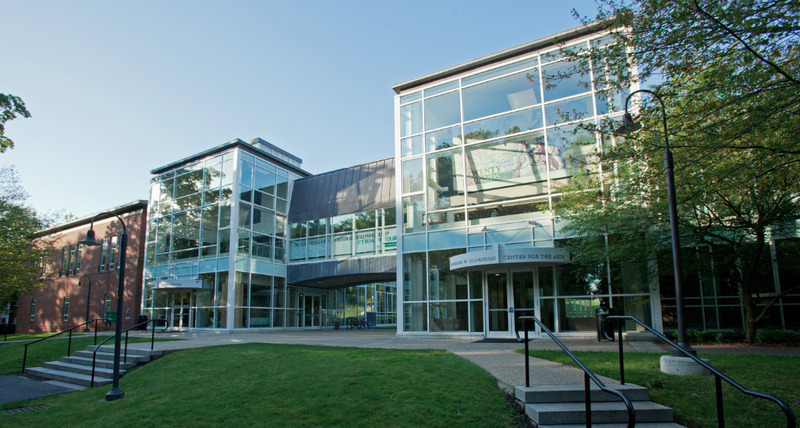 To reschedule for evening performances, call the box office at the Sorenson Center for the Arts at 781-239-5880 at least one business day before your reservation. We will make our best efforts to seat you in another performance. Seating will be based on availability. It is not our policy to refund tickets but we are happy to reseat you on another date. If you miss a production altogether, we will reseat you in an alternative production of your choice based on availability.